Not sure where to start or how it’s done? Well lucky for you champ this post here will tell you exactly how you can have a functioning live blog online in less than 30 minutes from now. Depends what will you blog about? Sports, fashion, business, pets, your addiction to collecting superhero action figures? However there’s a zillion websites online, so a lot of domain names are taken. 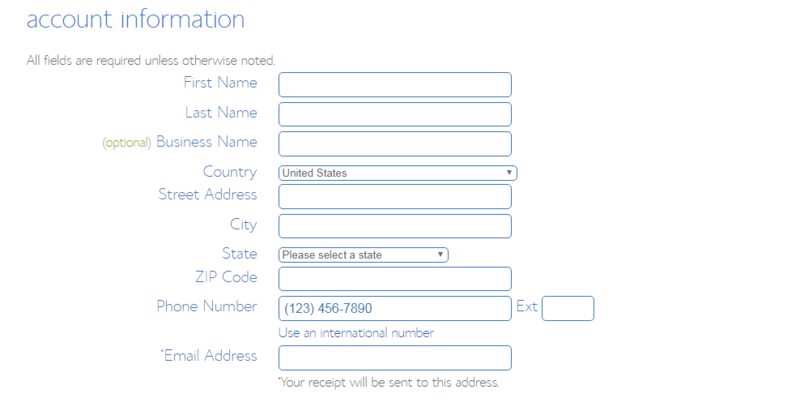 You can use this nifty little tool which shows you in real time, as you type, if the domain name is available or not. Remember to try different variations etc. Once you’ve got the green available BUY/sign, well done! 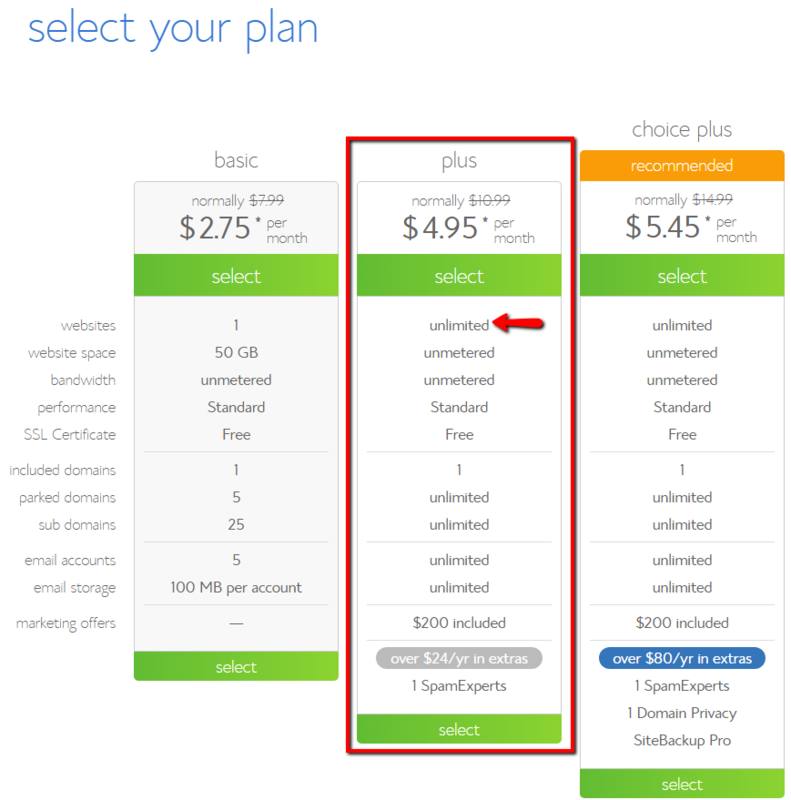 Which extension domain should I get? It’s the most popular and well known around the world. I have been using them for over 10 years and their service, support and user interface is nice and easy to use. I’m talking about website hosting. 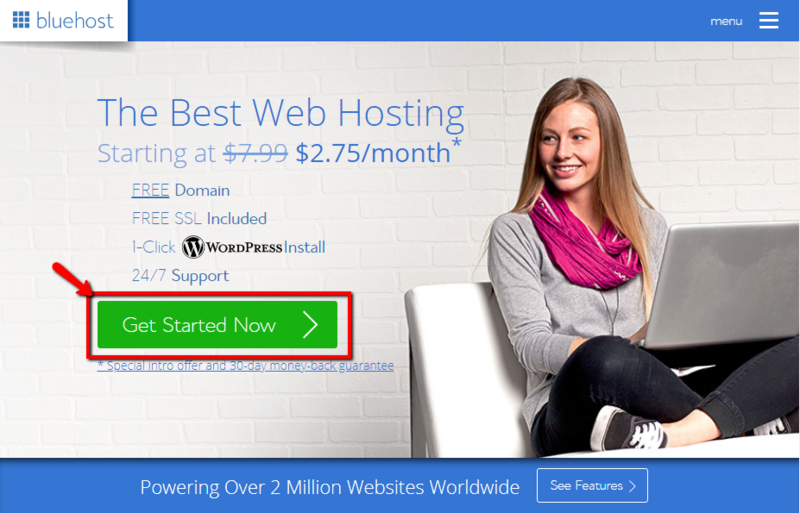 There are hundreds of web hosting companies online. So which should you use? I have used and tested around 7-8 different website hosting companies in the past, some have been terrible, some have been great. Your hosting should be secure, fast, easy to use, reliable and most importantly have great support, so when you come across a problem or have questions the company is there to help. 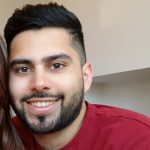 One host I was with a few years ago had terrible support, I was launching a new site and on the launch day my site went down and I could not get hold of anyone for support until 2 days later. So this cost me time, money, reputation etc. I was not happy to say the least. 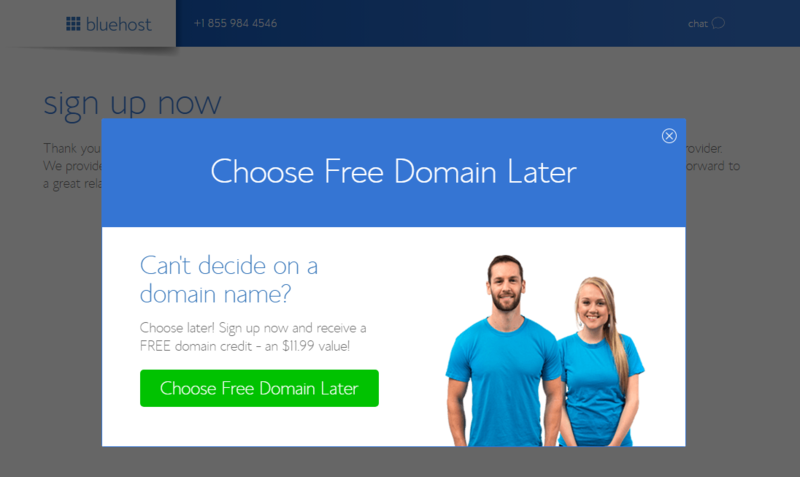 – AND they give you a free domain name! I would personally recommend getting the “plus” package as the basic package only allows you to build 1 website on it and the plus has the ability to host multiple websites. 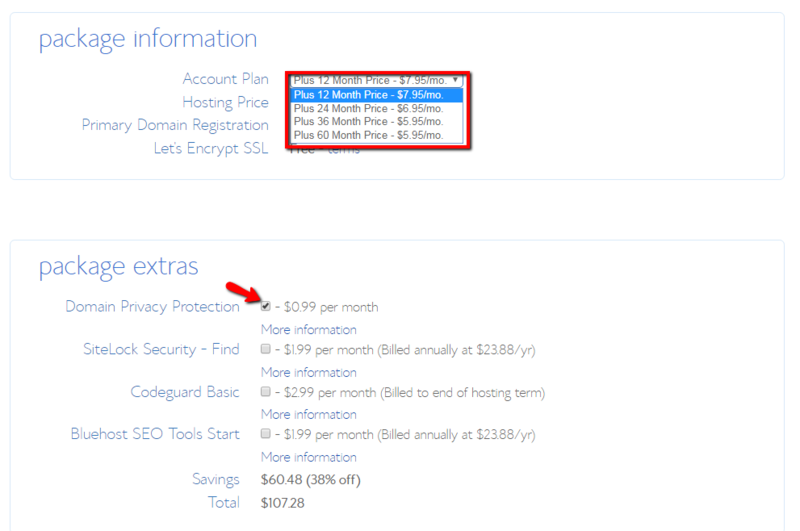 Furthermore you get unmetered website space whereas the basic package is limited to 50gb. However if you want to keep costs down the basic package is good enough to go with, you can always upgrade later when you need to. 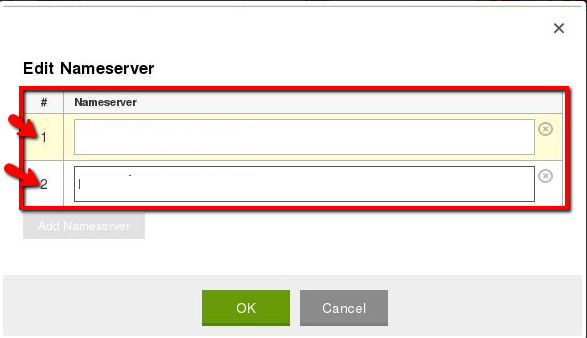 If you stay on that page for a couple of minutes a pop up will appear saying you can still continue getting your hosting account without deciding on the domain name right now. But you are still eligible for the free domain later as they give you credit. For the package information, you can choose to pay for 12 months all the way up to 60 months. If you pay for a longer term you basically get it cheaper. So choose a package plan that suits you. In the package extras area, I personally would just include the domain privacy protection. 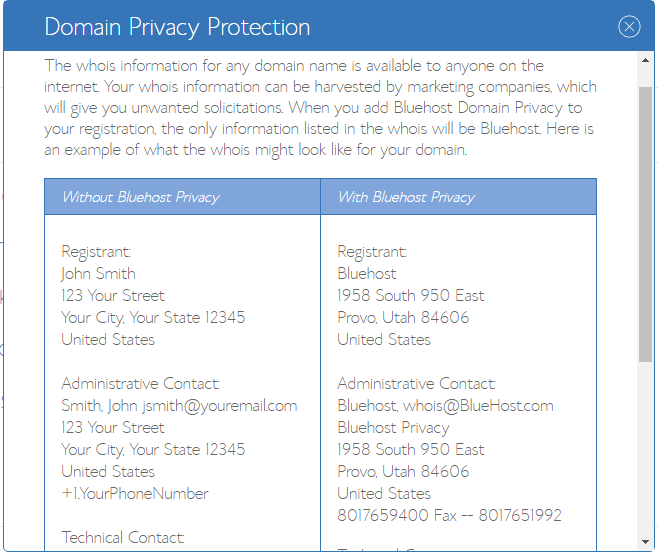 Which protects your personal information when people are looking up your domain name. Enter your payment details and agree to the terms and conditions and guess what? However if you did not and got your domain from Godaddy or somewhere else, what you need to do here is link them together. Your domain name needs to communicate with your hosting, so everything works in sync. Once they are in, Click OK and then click SAVE. You have successfully got a domain name and hosting, and linked them together so all the cogs of this interweb thing work properly. NOTE – It can take up to 24 hours for the linking process to complete, most of the time it’s a lot sooner, so don’t worry if it’s not happened straight away. This is the part where you install your blog. We are going to be using WordPress which is a blogging platform. It is by far the BEST and most used blogging platform out there. You’re on the right tracks, I am just informing you of the difference. There are many free hosted blogging platforms out there that such as WordPress (hosted), Tumblr, squarespace, wix, medium, weebly etc. However you want to avoid these free hosted services, as they are free for a reason. They have many limitations and restrictions on what you can do. 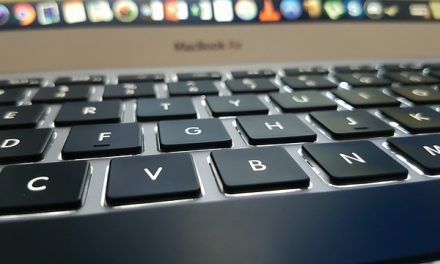 You never have full control and if you plan on making money from your blog then most of these free services don’t allow you to do this on their platforms. So sticking to this tutorial and installing your own self hosted WordPress blogging platform is the best thing for you to create a blog, grow a blog and make money from your blog. Use a combination of uppercase, lowercase, numbers, and symbols to ensure you have a secure password. Now you have successfully got a brand new blog online and functioning. 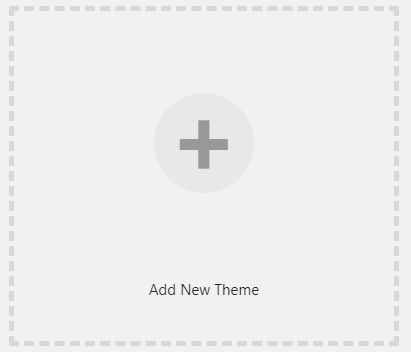 The first thing you will want to do is change your theme. The theme is the general look and layout of your site. 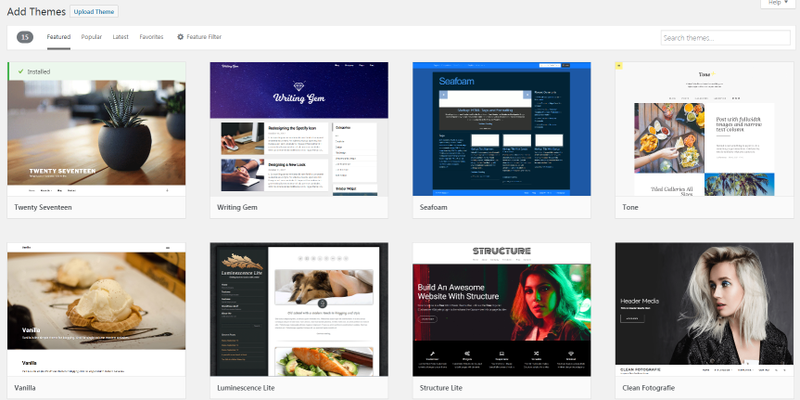 WordPress have multiple free themes you can download and activate. Here you will find a range of different themes and looks for your blog. If you hover your cursor over each theme you can see a preview of the theme. Although the free WordPress themes are great to get started with. There are a lot of paid themes out there that have a lot more functionality, are faster and easier to use. 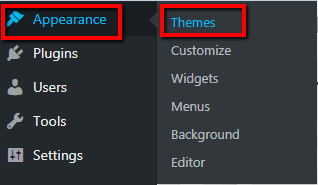 Some of the best themes even allow you to edit page like you would edit a word document, rather than messing around with code etc. The structure and groundwork of your blog is set up. Now it’s time to start writing. 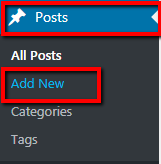 On this page you can add a title for your blog post and start writing the content. Once your done you can preview and then hit the PUBLISH button. Yeah I know, it can be a bit scary writing and publishing your first ever post. But we all start somewhere. Write your first post, write about how you just set up your blog and what you plan on talking about in the future. 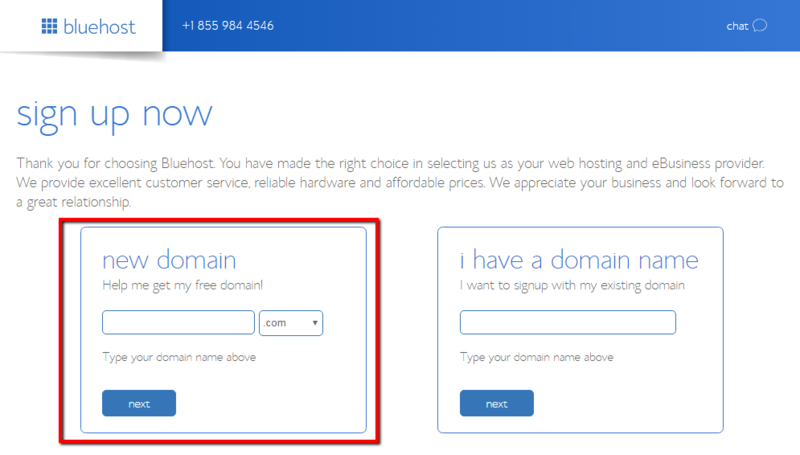 You have gone from nada to having a domain name and hosting. Which has a wordpress blogging platform installed and ready to go. The foundations of your blog have been built. 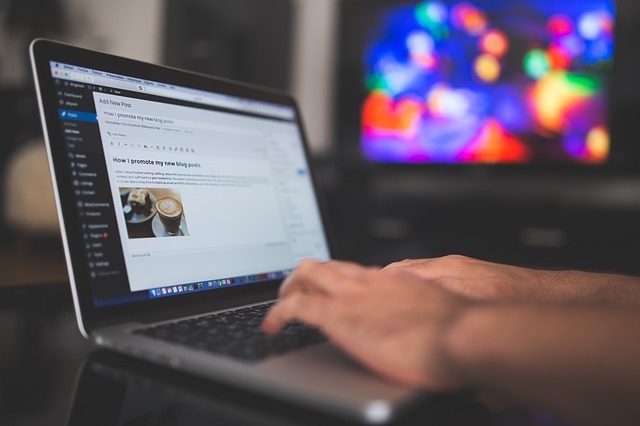 Now you need to start writing to make your blog come alive! Hope you liked the tutorial, if you have any questions at all, or need help please leave a comment below.